The Yamaha MotoGP Team arrives in Spain for a very special 14th round of the 2017 MotoGP World Championship. The Gran Premio Movistar de Aragón the last European round before the overseas races and Maverick Viñales’ home Grand Prix. 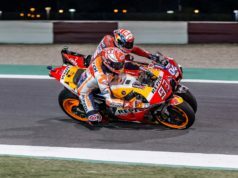 It is also the scene for either Valentino Rossi’s return from injury, or Yamaha WorldSBK rider Michael van der Mark’s MotoGP debut as a replacement rider. He currently holds third place in the championship standings, 16 points behind the joint leaders and – as the 2017 season has four more rounds after this weekend and there are still 125 points up for grabs – the number 25-rider has all to play for. This weekend he will focus on getting his Yamaha set up for the elevation changes and multiple flowing corners at the Alcañiz track as soon as possible on Friday, so he can make another step forward in his championship challenge in Sunday’s race. After 17 days of recovering, Rossi got his first laps in at the Misano World Circuit Marco Simoncelli last Monday and Tuesday, before undergoing a medical examination today. Following the check-up, the Italian decided to make his way to Aragón in order to try to participate in this weekend’s race. He will have to successfully complete a mandatory physical check by the MotorLand Aragón Chief Medical Officer. After that, there will be a final decision if he can take part in the Grand Prix weekend. 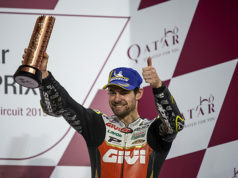 While his leg hasn’t fully healed yet, the nine-time World Champion is happy he might have the opportunity to attempt riding his YZR-M1 again and greet the Spanish fans in Alcañiz, where he stood on the podium three times before (three third places in 2013, 2015 and 2016). “Obviously, at the end of the test I was in a little bit of pain, but this morning I went to Dr Pascarella for a medical check, and it came out with a positive result. At the end, I decided I will leave for Aragón and will try to ride my M1 this weekend. If I will be declared fit to ride, I’ll have the real answer after FP1, because riding the M1 will be a much bigger challenge. We’ll see. 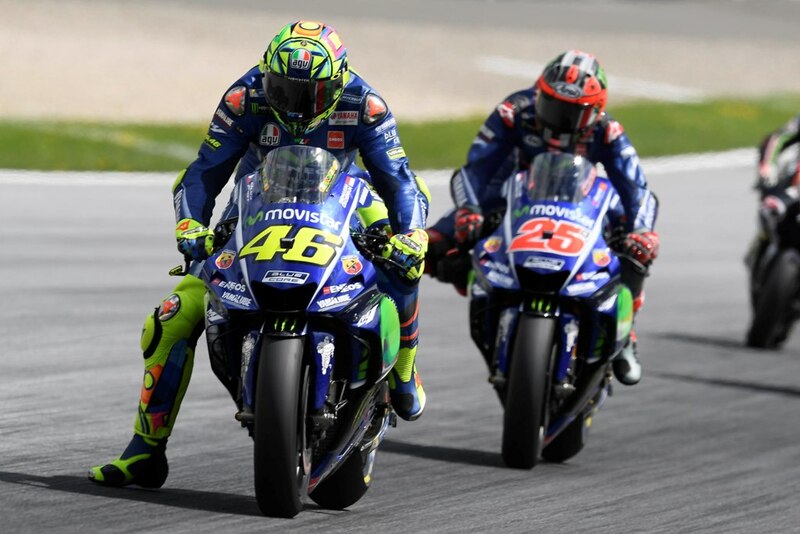 See you in Aragon!”, Rossi said. Should he be stepping aboard the YZR-M1 this weekend, he will do so without any prior testing. Nevertheless, he is looking forward to the challenge and to taking in as much information as possible, should Rossi not be able to ride. “Though it remains uncertain if I will get to ride the YZR-M1 this weekend, I’m still looking forward to it”, Van der Mark commented. “Because of its layout, in Aragón we can be very fast. We are 16 points behind and we need to close that gap as soon as possible. For that reason, it’s very important to push and believe that we can do it. In Misano, we made a big step and I’m sure that we will do another important step this weekend. It’s very important to stay focused”, Maverick said.